Esonic is an affordable brand that provides You can browse through all the latest Esonic DDR2 and DDR3 from Star Tech website in Bangladesh. 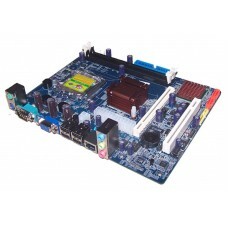 Star Tech offers the lowest possible price for all computer peripherals and components including Esonic motherboards. You can see it yourself by browsing the price and specifications here. 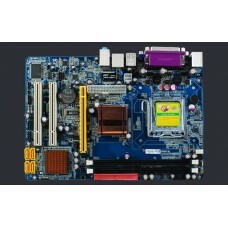 We will deliver your chosen Esonic Motherboard to your doorstep. We have the cash-on-delivery facility for our beloved customers at any corner in Bangladesh.